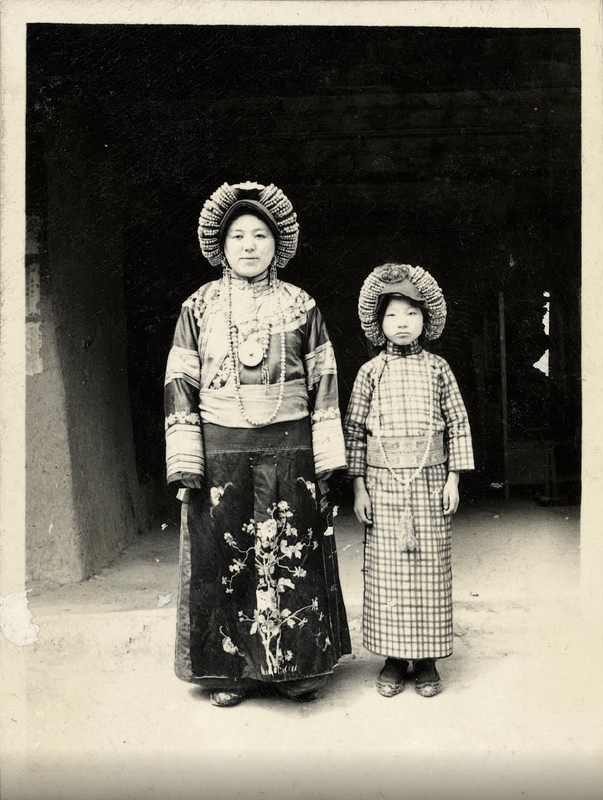 Zhuang Xueben 庄学本 (1909-1984) was an amateur Shanghai photographer who extensively travelled and documented China’s hinterland regions mainly in the 1930s-40s. His vocation started in 1934 when he attempted to join a Nationalist government’s mission to Lhasa (Tibet). Zhuang was 25 years old and still an office employee. He then quit his job, bought two cameras and hoped to become a member of this official delegation. Although his request was denied, this setback marked the beginning of Zhuang’s ten-year exploration of southern and western areas including Sichuan, Gansu, Qinghai and Yunnan. 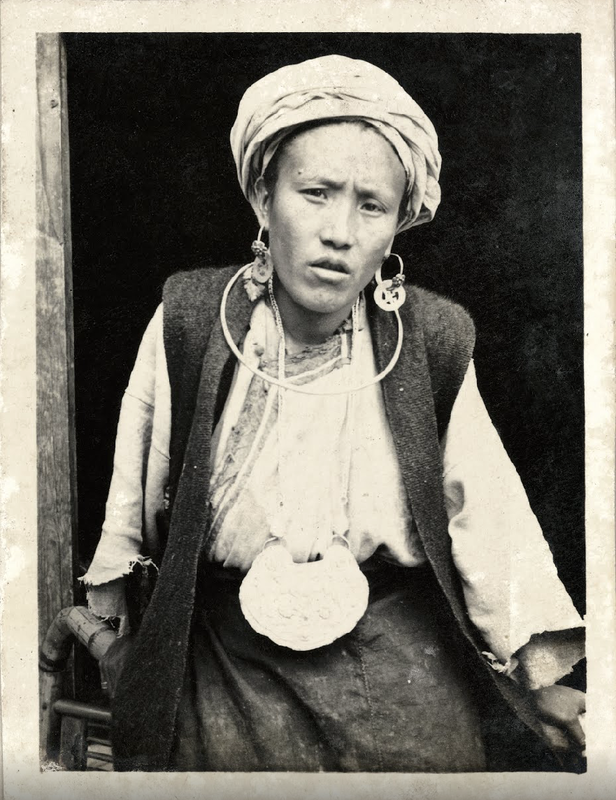 His intense ethnographic sensitivity led him to document several ethnic minority groups such as Qiang, Tibetan, Yi, Tujia, Dongxiang, Mongol, Bao’an, and Nakhi amongst others who live in remote communities and on the margins of society. Thanks to his interested in documenting how different groups were ethically marked, he contributed to research reports and journals with hundreds of thousands words and more than 3000 photographs.